With winter starting to bite style director Louise Hilsz shares fours ways to wear one knit for travel, relaxed weekends the office and when you need to look chic. Nothing says streetwear like a sport-luxe puffer jacket teamed with biker boots. You may notice that this season there is a wash of bright shades we are loving for inner city living. Model Cynthia Wu models Sills Fulman Crop puffer, $399, Caroline Sills Santa Clara Stripe Cashmere, $399, Sills Paloma Tulle skirt, $169, and Mi Piaci Elsa Biker boot, $380. Photographed in Chinatown Melbourne. The BeautyEQ team travelled with thanks to Visit Melbourne. In a heated office you can still show are bit of leg, tone down the colour palette and amp up the accessories. Caroline Sills Santa Clara Stripe Cashmere, $399. 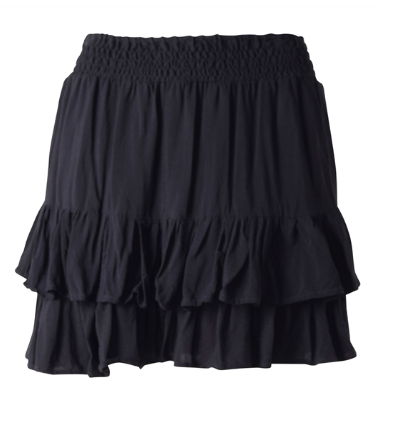 Isaac + Lulu Isa Ruffle skirt, $249. Bosabo Rita Flexi clog, $325. Bianc Bianc earrings, $149. Weekends and mini vacays call for a relaxed look, think loose fitted dresses and comfy boots for strolling around the city. Caroline Sills Casablanca dress, $349. Caroline Sills Santa Clara Stripe Cashmere, $399. Caroline Sills Cashmere scarf, $310. 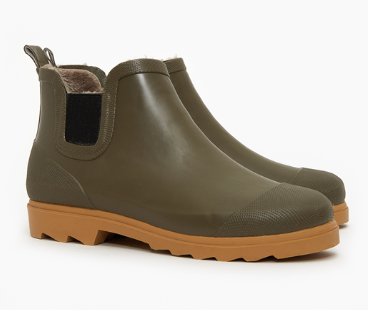 Marlo Marlo boot, $139. Knitwear is key for a travel capsule wardrobe, and casual joggers teamed with a cozy puffer are perfect for any plane journey. 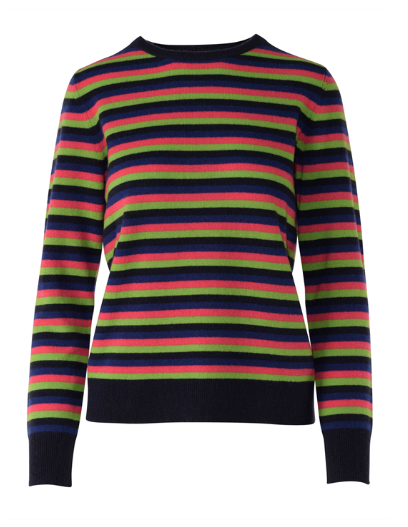 Caroline Sills Santa Clara Stripe Cashmere, $399. Sills Islington jogger, $239. 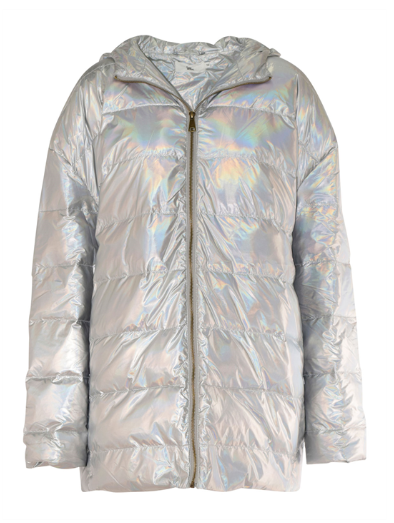 Sills Cocoon puffer, $429. Superga Leather Coto trainers, $129.